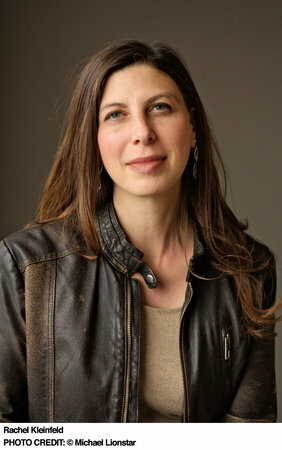 RACHEL KLEINFELD is a senior fellow at the Carnegie Endowment for International Peace and was the founding CEO of the Truman National Security Project. From 2011 to 2014 she served on the U.S. State Department’s Foreign Affairs Policy Board and regularly advises officials in the United States, the United Kingdom, and other allied governments. Kleinfeld is the author of two previous books and has been featured in The New York Times, The Wall Street Journal, Fox News, and other national television, radio, and print media. She lives in Santa Fe, New Mexico.